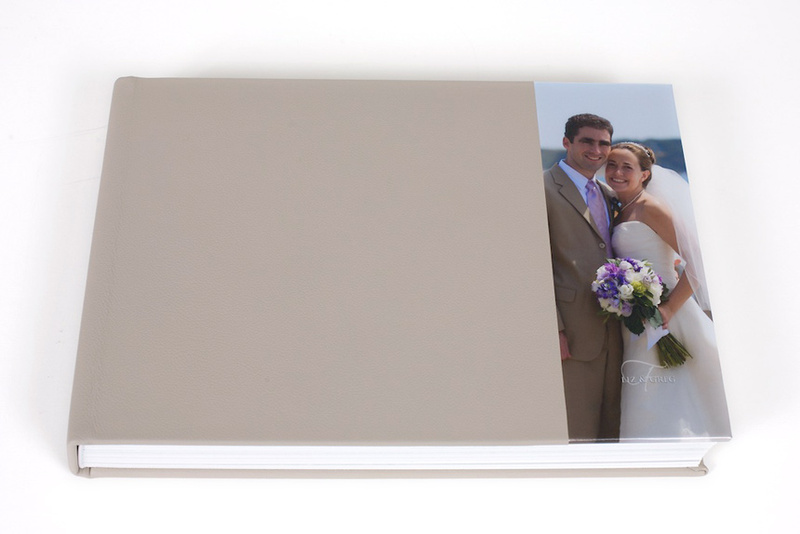 We’re a little biased, Queensberry Duo albums are our favorite of the option thus far. 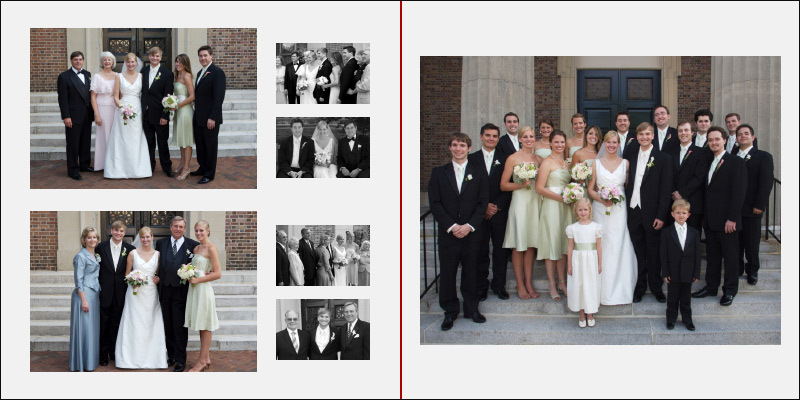 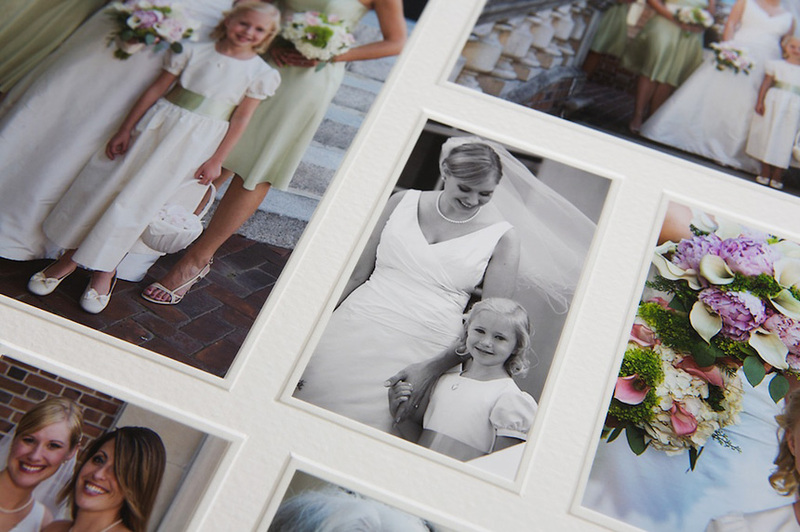 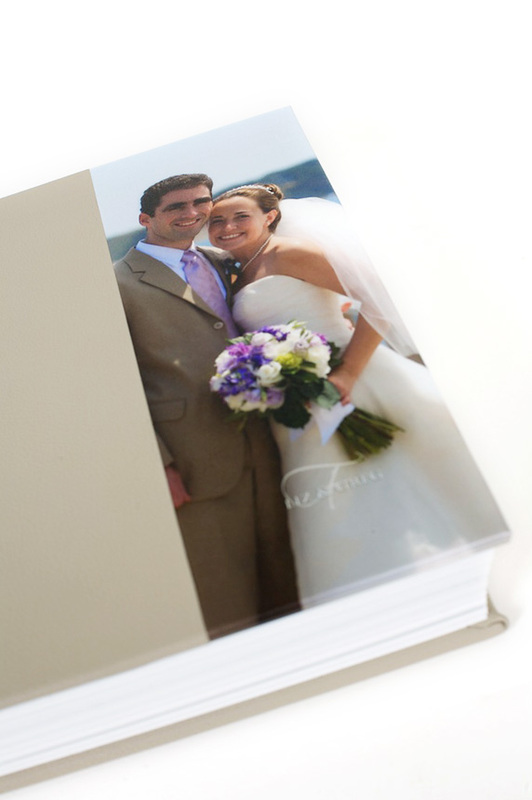 Classic matted pages highlight key photos and portraits while flush mount pages combine images in a way that tells a story while maximizing space. 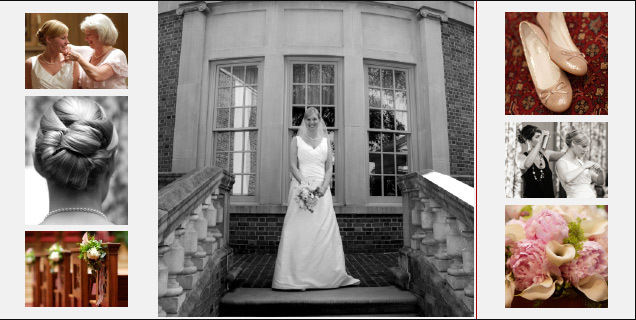 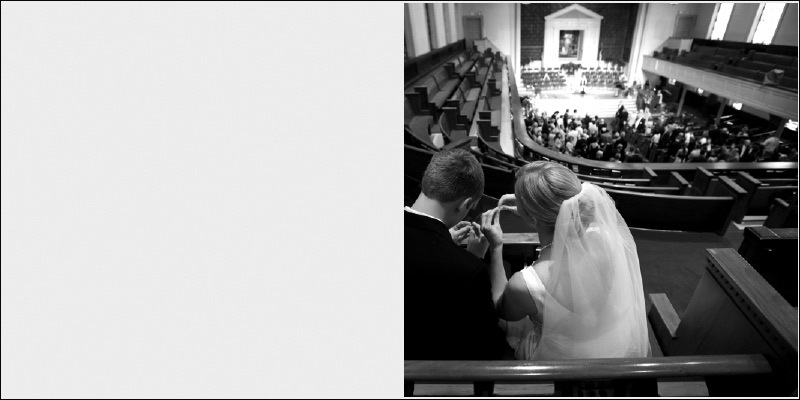 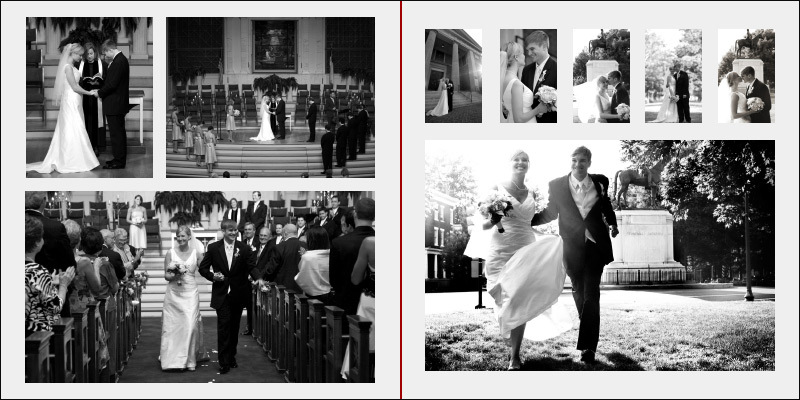 We love it when our photos can be big and bold across a layout. 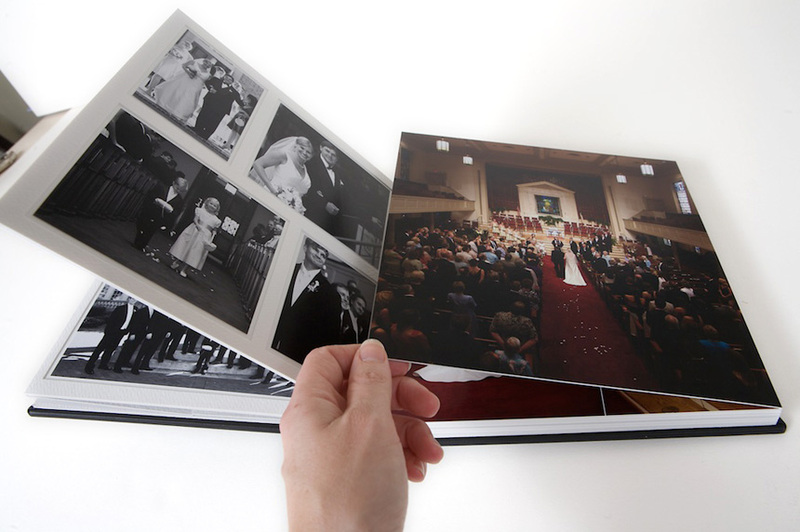 We also love the variety of cover options available through Queensberry. 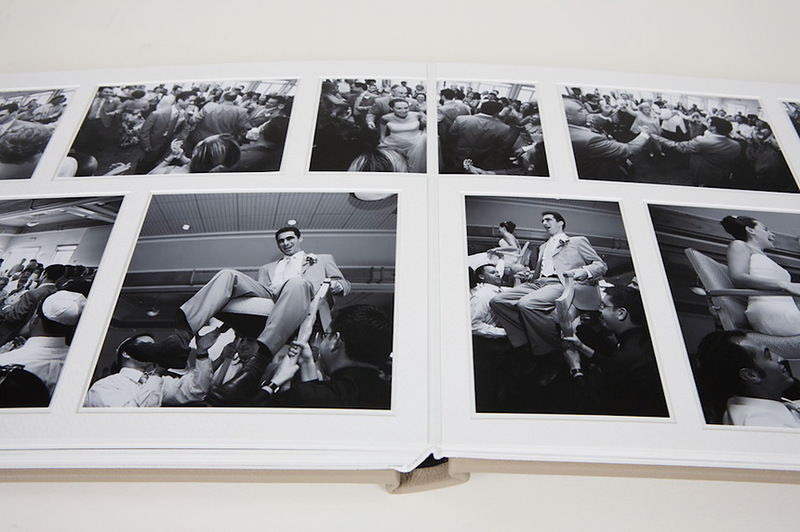 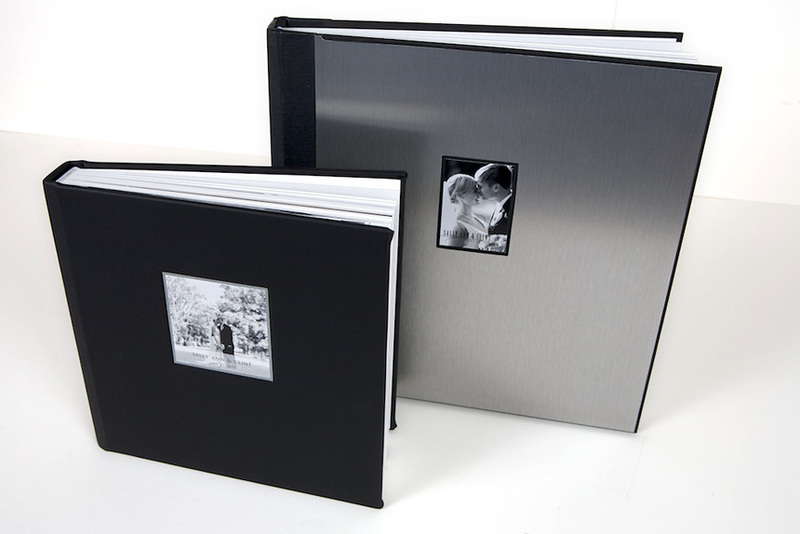 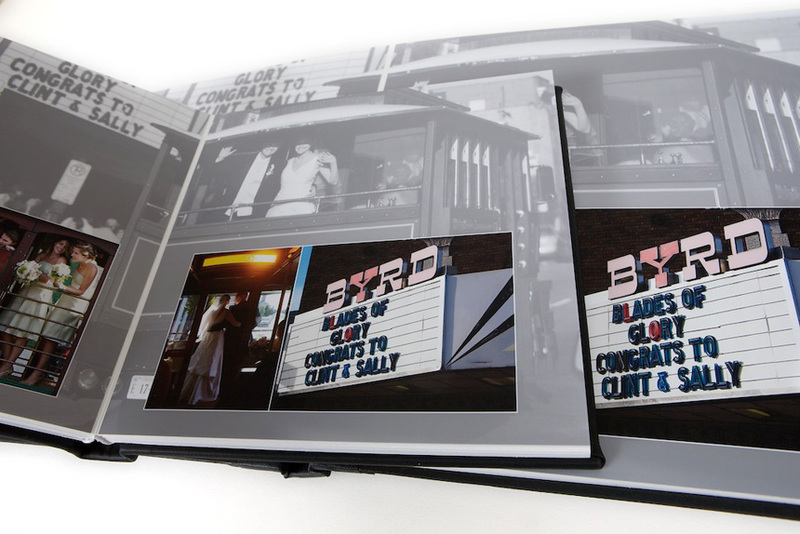 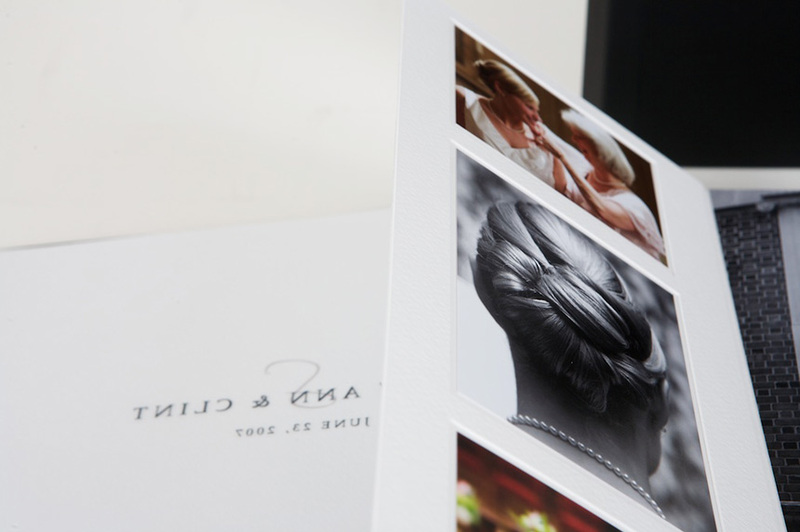 Check out Sally Ann & Clint’s wedding album: their large format aluminum bound album fits their style while the 9×9 parents copy is a little more traditional. 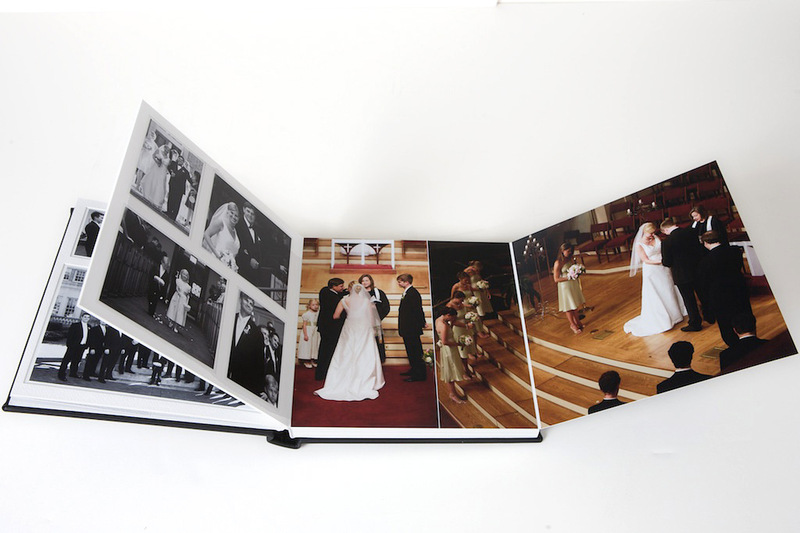 Stay tuned because there have lots more lovely albums to share! 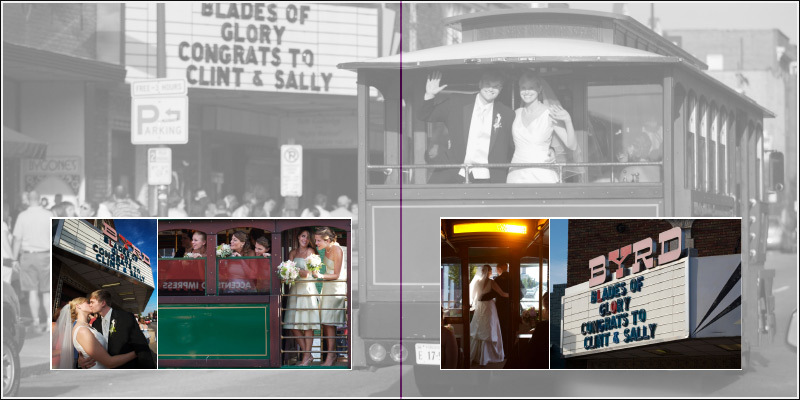 Next Post Baby Alannah turns one year old!